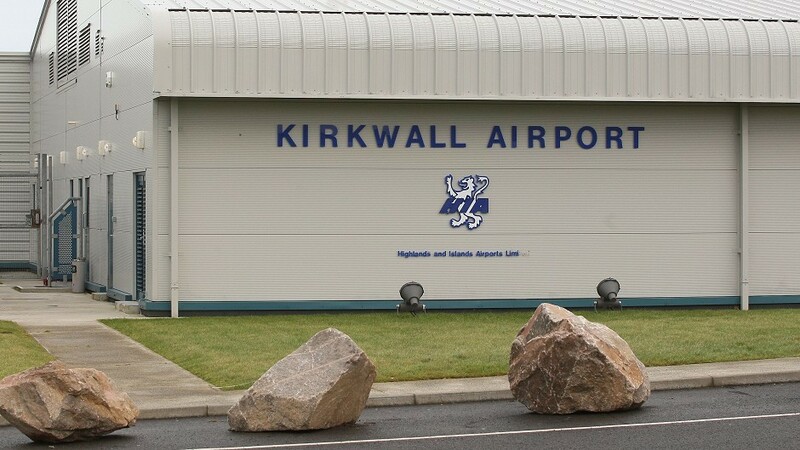 The contractor tasked with undertaking renovation works to Kirkwall Airport’s air traffic control tower has been announced as Bell Contracts and Co, based in Inverness. The contract, awarded by Highlands and Islands Airports (HIAL) for £305,051, is estimated to take three months to completion. Refurbishment works include re-coating the existing metal cladding system and replacing windows in the air traffic control tower. James Stockan, leader of Orkney Islands Council, said: “It is great to see any investment of this kind. Air services are vitally important to our islands, and not just for visitors but also for our business and medical traffic. “It is essential everything is up to date where possible and is of the best service that we can obtain. The maintenance works come ahead of a £28million project that will see air traffic control for airports in the Highlands and Islands centralised, with the main control base situated at Inverness Airport. At the time of the announcement last month, managing director of HIAL Inglis Lyon said: “The scoping study identifies Inverness as having the most compelling case to support HIAL’s continued delivery of its core activities. The centralisation of HIAL’s air traffic control will see the provision of air traffic services change at seven out of HIAL’s 11 regional airports. Existing air traffic control at Sumburgh, Dundee, Wick John O’Groats, Kirkwall, Stornoway and Benbecula will become unmanned towers, feeding information back to the central control tower in Inverness. Councillor Stockan added: “The centralisation is many years away and we are very keen to keep the local jobs.